OYSTER - A mild delicate flavour, with tender flesh and velvety texture. Can be eaten raw or cooked. 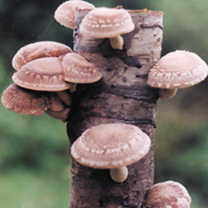 SHIITAKE - The most sought after of all gourmet varieties. Best cooked, it exudes a rich, smoky flavour with a meaty texture, and is highly acclaimed for its health benefits. 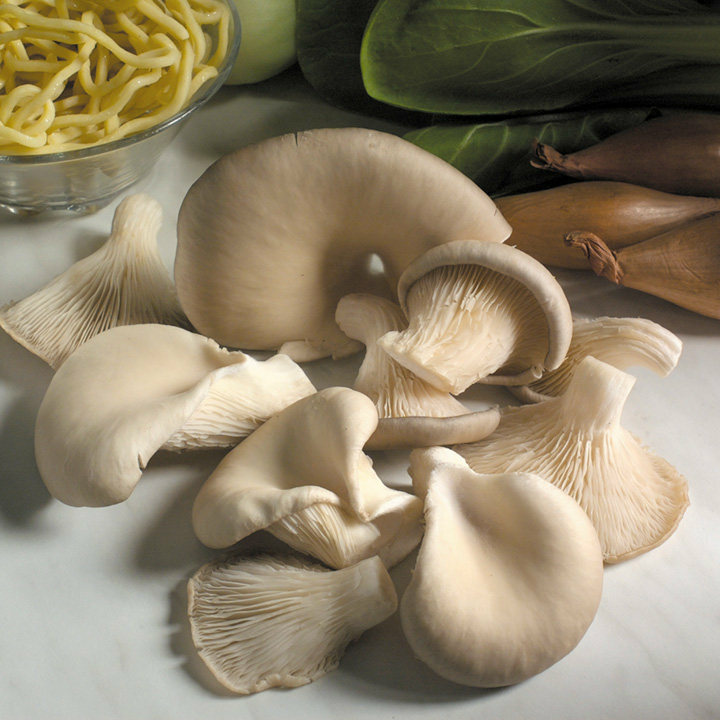 Oyster and Shiitake mushrooms are considered the gourmet varieties of the mushroom world. They are quite easy to grow yourself! Our new 'plugs' couldn't be easier, and will provide you with mushrooms. Please refrigerate on receipt.